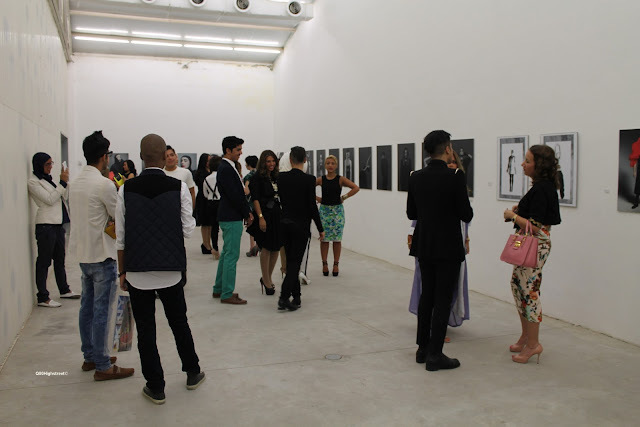 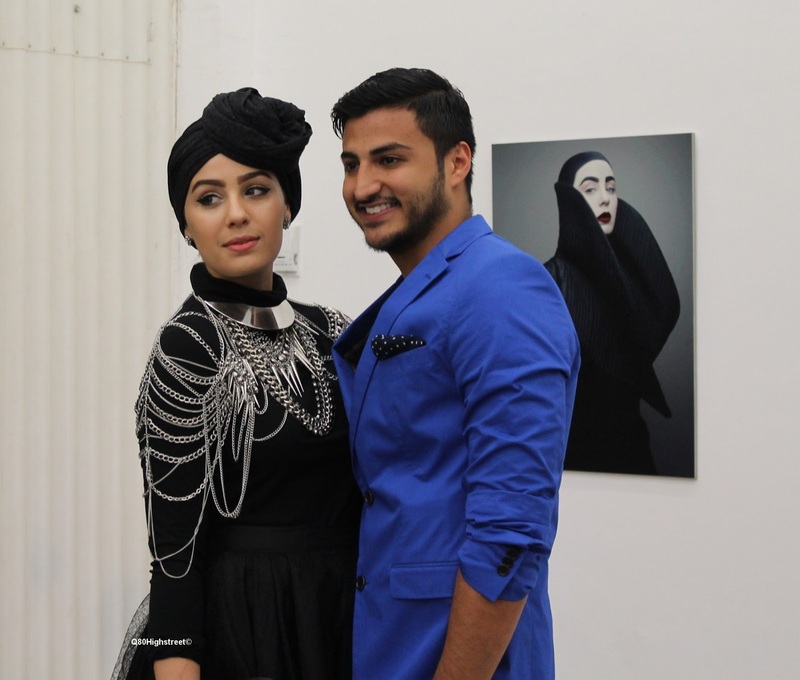 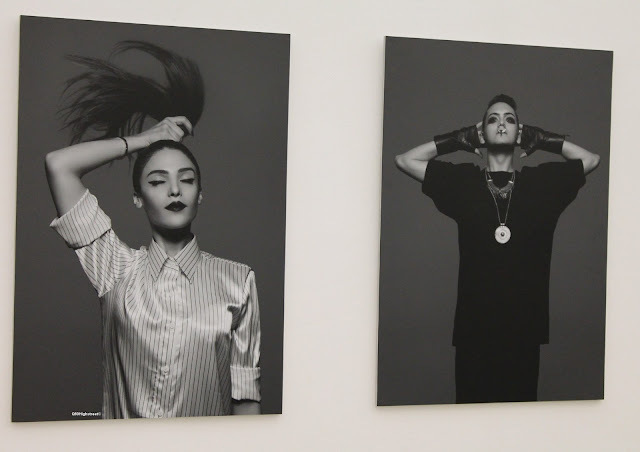 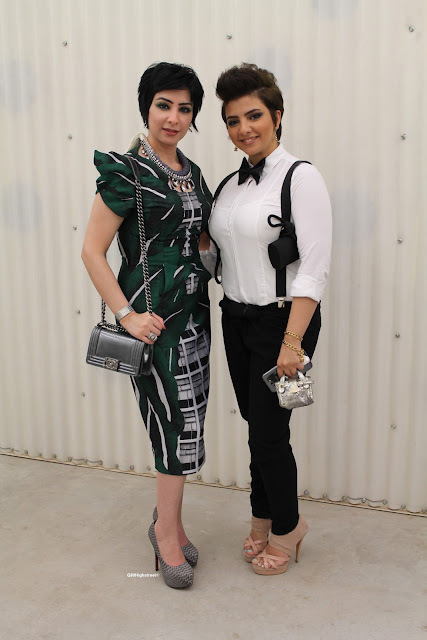 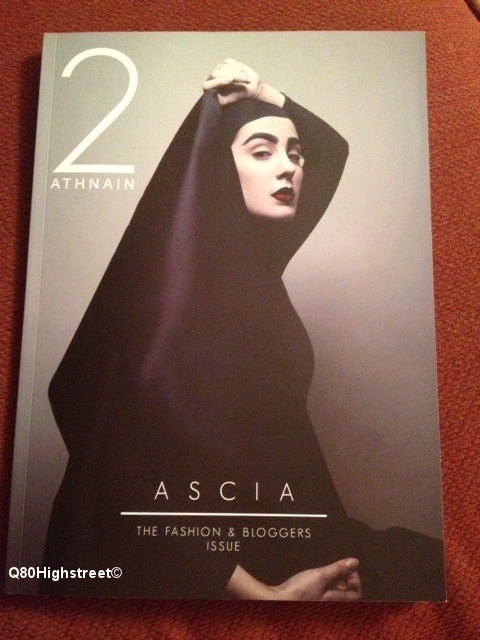 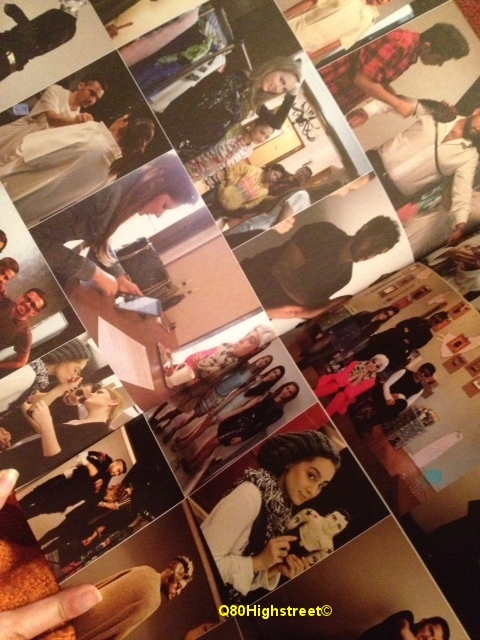 Friday marked the launch of Athnain (meaning 2) a magazine about fashion and art. Athnain is the brain child of Yousif Abdulsaid and Yousif Altaher. 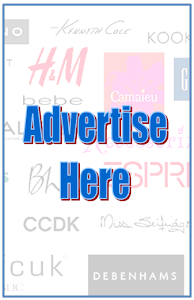 Labels: Event, I'm In Love With, In Stores Now:, Miscelaneous, What Do You Think?